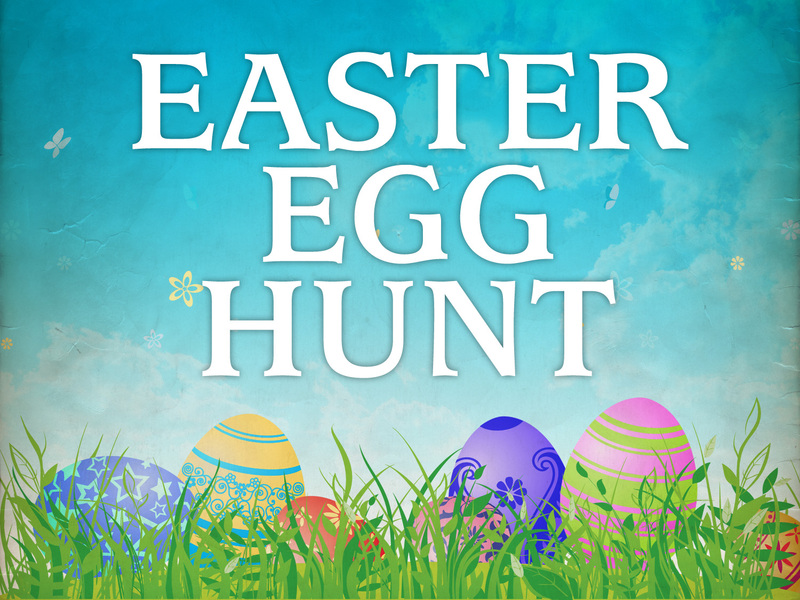 The Glenview New Church School’s annual Easter Egg Hunt is back! Over 8000 eggs are hidden on 15 acres of the school’s land. Golden eggs are also hidden amongst the other Easter Eggs, If you find a golden egg, win a grand prize. A raffle well be held. A magician will give a show! Snacks will be included! The egg hunt starts at 10 am. Tickets must only be purchased for children attending. Children ages 1 through 14 are invited to participate. 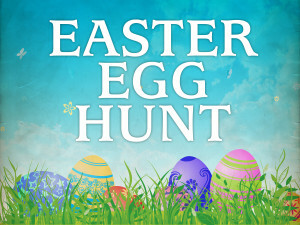 There is also a special fenced in easter egg hunt available for ages 1 – 4. These 4 year old and under egg hunters in training pick up as many eggs as they want and turn their eggs in for a singular prize. Tickets sell out quickly, so get your tickets soon!